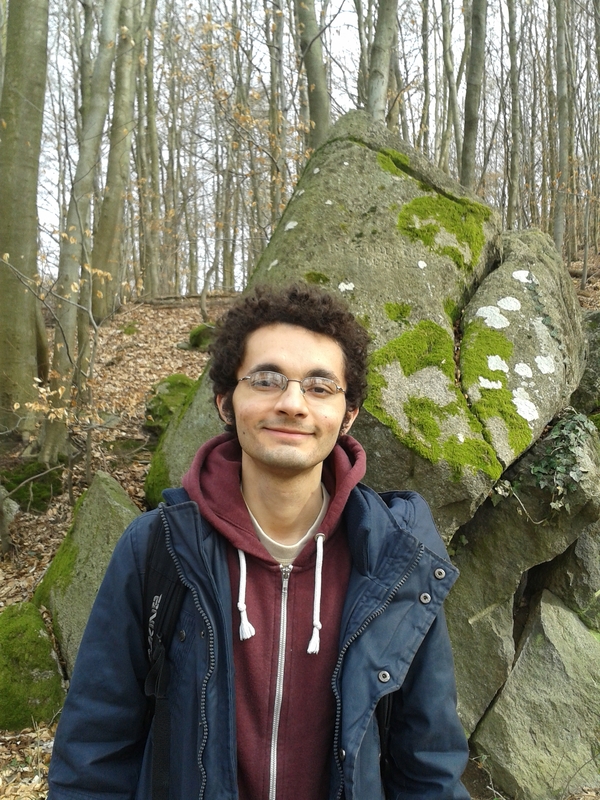 Marco Ewerton is a Ph.D. student at the IAS under the supervision of Guilherme Maeda and Jan Peters since January 2015. He works on the BIMROB project, which investigates how humans and robots can improve their movements by interacting with each other. He obtained his master's degree in Electrical and Information Engineering from the TU Darmstadt in 2014. His master's thesis work focused on modeling human-robot interaction with probabilistic movement representations (video here). From April 2012 to December 2013, he was a research assistant at the IAS under the supervision of Heni Ben Amor. During that time, the main topics of Marco's work were "3D reconstruction from multiple Kinect cameras" and "Human-Robot Interaction". MATLAB code on Learning Motor Skills from Partially Observed Movements Executed at Different Speeds: code related to the work "Learning Motor Skills from Partially Observed Movements Executed at Different Speeds", IROS 2015. MATLAB code on Pointing Out Mistakes in Japanese Characters: code related to Section 3 (Processing Demonstrations and Assessing the Correctness of Observed Trajectories) of the paper "Assisting Movement Training and Execution with Visual and Haptic Feedback", Frontiers in neurorobotics, 2018. MATLAB code on Relevance Weighted Policy Optimization: code related to Section 5 (Relevance Weighted Policy Optimization) of the paper "Assisting Movement Training and Execution with Visual and Haptic Feedback", Frontiers in neurorobotics, 2018.